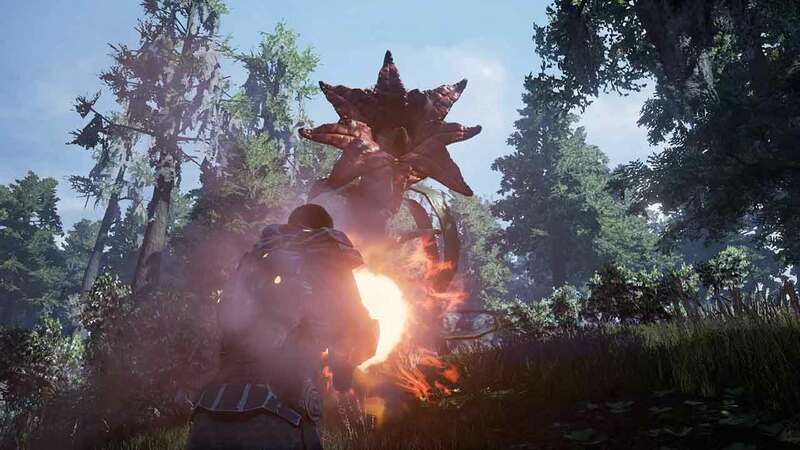 Above and Beyond Technologies today released the 16.10.1 patch update that introduces an array of new skills and an entirely new progression system for the Early Access title, Fragmented. Originally named The Repopulation but recently released on Steam Early Access under Fragmented and with an all-new feature set and development on the Unreal Engine, the newly branded title is struggling to impress but today’s update will hopefully remedy some of the complaints put forward by the Steam community. Today’s patch also features a wipe, removing all progress in both single player and online play. Certain servers have also been renamed or removed with new servers put in place with new rulesets. The maximum level players can reach has been increased to level 75 along with adjustments to the experience points curve, as the developers felt many players were “maxing level too quickly and then running out of things to do”. The new progression system also sees changes to each individual skill cap, increased to 15 from the previous limit of 10. This provides far more passive bonuses to players and has made room for the team to rearrange particular skill trees to make the progression more rewarding and more evenly paced throughout. Armor and Weapons have undergone some changes with improvements to scaling on both equipment lines, giving players more freedom to choose their abilities with balancing focused on improving AoE attacks and melee attack speed. For more information check out the official patch notes.